Sorry Justin Bieber, but the vuvuzela is officially more annoying than you! Sorry vuvuzela, but Justin Bieber is still more annoying than you! Why don’t we put all those vuvuzelas in the BP oil leak?. I make a lovely sound…LOL jk, I’m a vuvuzela. Here’s a Facebook tag picture which you can upload to your wall and let people tag themselves if they hate the thing. 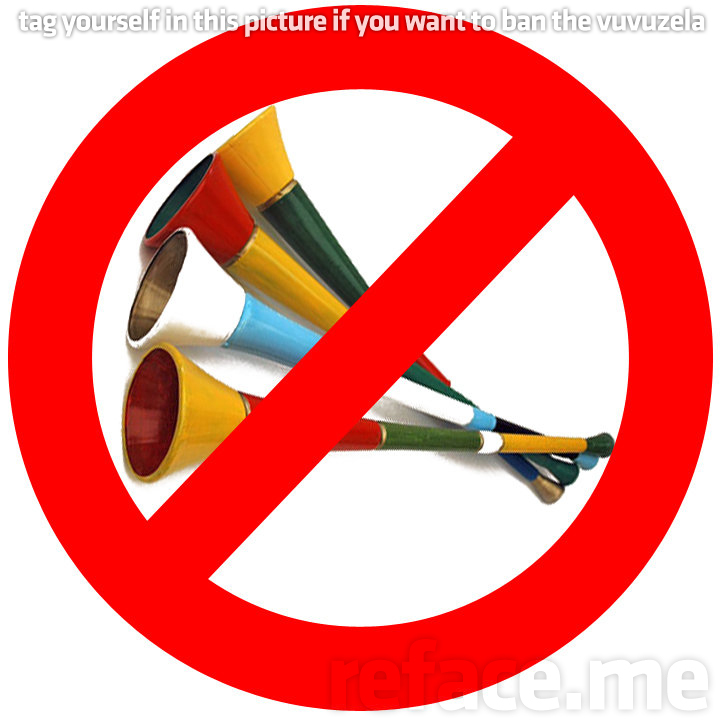 the vuvuzela is a possible safety risk when spectators cannot hear evacuation announcements? spreads colds and flu viruses on a greater scale than coughing or shouting? the instrument produces a sound level of 127 decibels, a dangerously high sound pressure level similar to that of a jack hammer or machine gun? a stampede of noisy elephants. a deafening swarm of locusts. a goat on the way to slaughter. a giant hive full of very angry bees. How would you describe the sound? 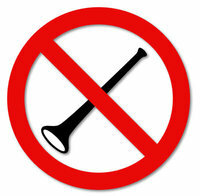 Do you think they should ban the South African horn? Posted by Pieter on June 14, 2010 at 4:42 PM. Use this trackback if you're linking this story.